I try to read Abraham Lincoln’s Thanksgiving Proclamation. This year seems even more appropriate. 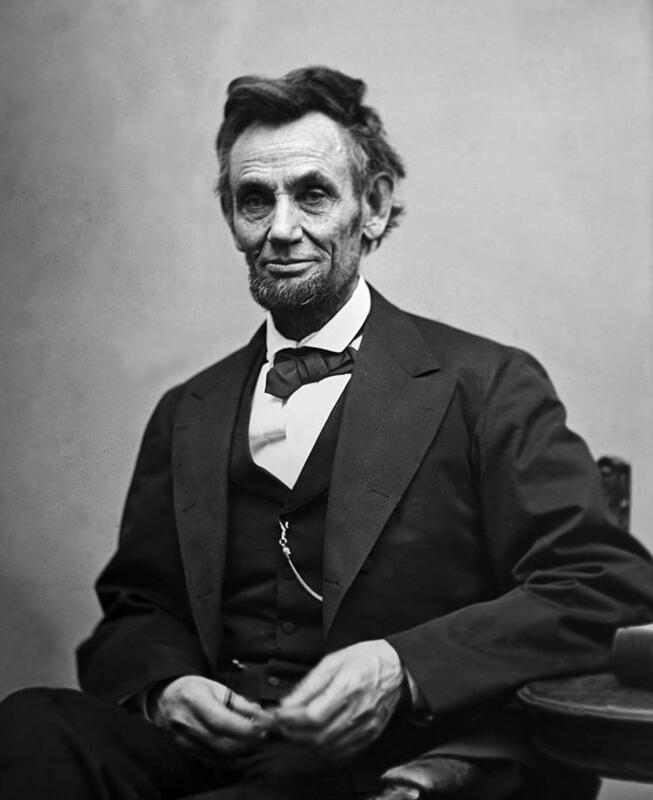 Lincoln make a Thanksgiving proclamation in the middle of the Civil War. The Union had the victory at Gettysburg and the tide had turned, but the war was still raging. The outcome may have been hopeful, but there was a long way to go. And in the midst of that turmoil, he had the nation pause to give thanks. While giving thanks, let us remain humble. We, too, find ourselves in perilous times. While war doesn’t rage on our shores, we are not a nation at ease. We fight battles within over race, poverty, justice, immigration, and more. We fight battles in other places, placing thousands of soldiers in harm’s way. We face an enemy in ISIS that wants to tear us down. And in the midst of this time we give thanks. We humbly give thanks. I jotted some things in my journal reflecting on this past year. Our church has gone through a tremendous transformation. My own family has gone through many blessings as we have added family, and a new grandbaby on the way before the end of the year. Through many trials we find the grace and peace of God. We find his provision. We find his strength. The Lord is good to us, even if we don’t want to acknowledge it. His rain comes on the righteous and the unrighteous, so even if there are those who will not acknowledge, we draw breath by his grace and that is worthy of giving thanks. We don’t know what is ahead as a nation, necessarily. We will continue in struggle over so many issues. But on this day, we give thanks. If a nation in civil war can pause and give thanks, our nation on this day can pause to do the same.